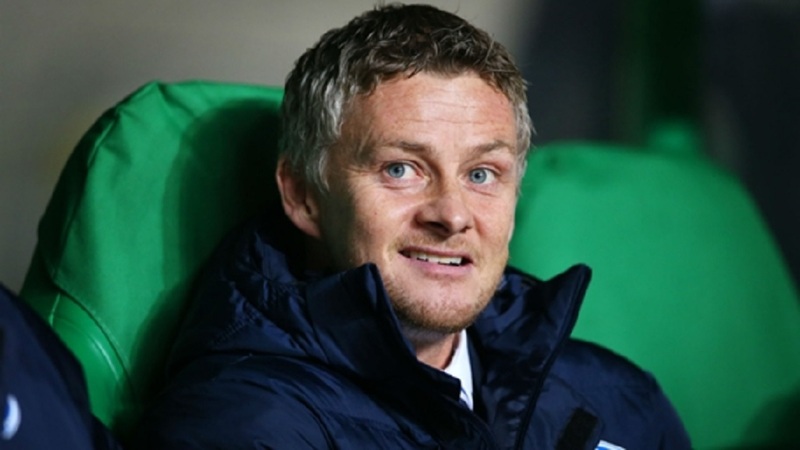 Ole Gunnar Solskjaer in charge at Molde. Ole Gunnar Solskjaer has been confirmed as the interim replacement for Jose Mourinho at Manchester United until the end of the season. 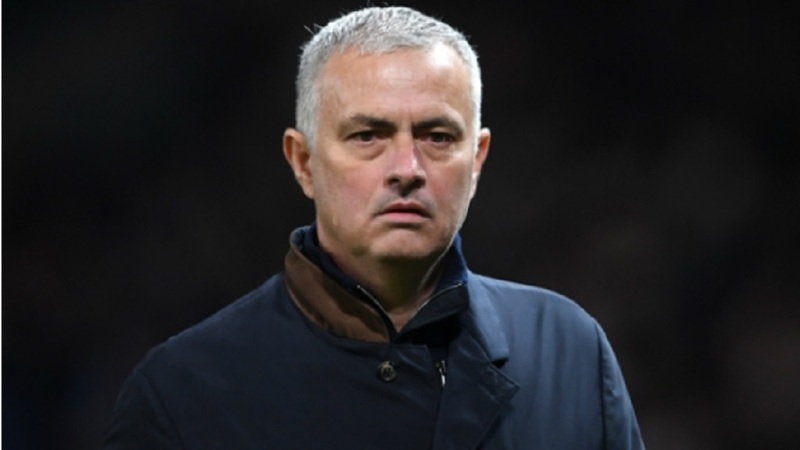 Mourinho was sacked by United on Tuesday after a torrid first half of 2018-19, with Sunday's 3-1 defeat at bitter rivals Liverpool leaving them 19 points off the top of the Premier League. Former United striker Solskjaer has been named as manager until the end of the season, when the club aim to appoint a full-time successor to Mourinho. Solskjaer won two league titles with Molde before a brief, unsuccessful spell at Cardiff City in 2014. A former Norway international, Solskjaer returned to Molde in 2015 and had been in charge ever since. The 45-year-old remains a fan favourite at United, predominantly for his part in the 1999 Champions League success, scoring a last-gasp winner in the 2-1 final defeat of Bayern Munich. Mike Phelan, a former assistant at United in Alex Ferguson's time at the club, has returned to Old Trafford as a first-team coach. Michael Carrick and Kieran McKenna will remain in their coaching positions having been part of Mourinho's staff. Solskjaer spent 11 years at United between 1996 and 2007 and scored 126 goals in 366 appearances. The 45-year-old became the club's reserve-team manager in 2008, a position he held until he returned to Norway to take the job with Molde in 2011. "Manchester United is in my heart and it's brilliant to be coming back in this role," he told the club's official website. United's executive vice-chairman Ed Woodward highlighted Solskjaer's relationship with the club and previous experience as a coach. 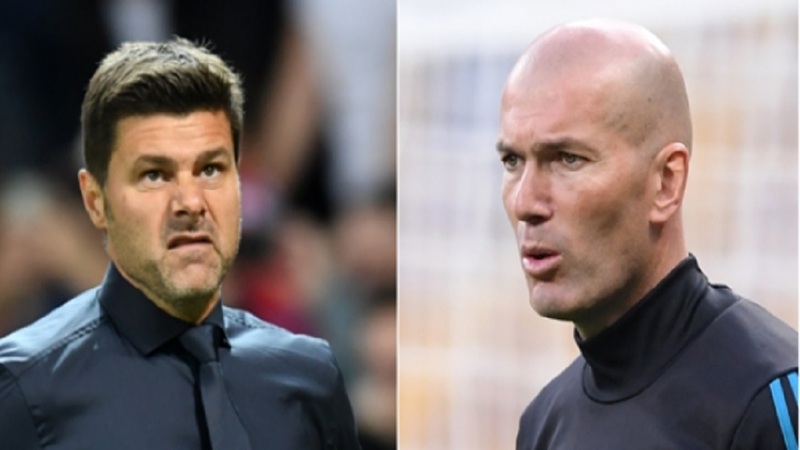 "Ole is a club legend with huge experience, both on the pitch and in coaching roles," Woodward added.